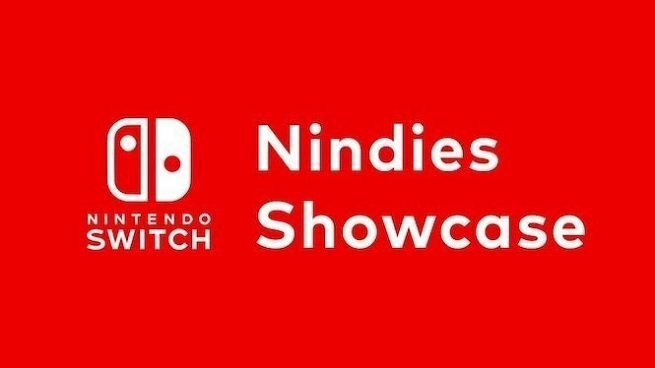 Nintendo has announced that it will be hosting a Nindies Showcase livestream this Wednesday, March 20, at 9 a.m. PT. The Nintendo Nindies Showcase will feature about 30 minutes of updates, announcements, and reveals of some of the most anticipated indie games coming to the Nintendo Switch. As always, we’re looking forward to a handful of surprises. Half an hour is a long time, and there are ton of games we’re hopeing to see updates and release dates for. Who knows, maybe we’ll even be treated to a few “and it’s available to download right now” surprises! I’m assuming that this is going to be a Castle Crashers port for Nintendo Switch, which I would buy immediately, but we could also be looking at a teaser for a new game! And we can’t forget about Image & Form Games, creators of SteamWorld Heist and SteamWorld Dig. Their new RPG, SteamWorld Quest, is releasing “ASAP,” and we could get a release date locked in. Slay the Spire is another indie hit coming to the Nintendo Switch this year, and we’re hoping to see a release date for that as well. What about Return of the Obra Dinn? There’s another indie hit that would be perfect on the Nintendo Switch. A Hat in Time is another Nintendo-inspired platformer coming to the Switch soon, so keep your eyes peeled for a release date. Could we finally see the fruit of Nintendo and Microsoft’s newly-strengthened partnership? Could we see a game like Cuphead finally making its way to the Switch? It’s been rumored that Xbox Live is coming to the Nintendo Switch eventually, and playing Minecraft on the Switch already unlocks Xbox Live achievements. Anything could happen, so stay tuned for updates and breaking news!